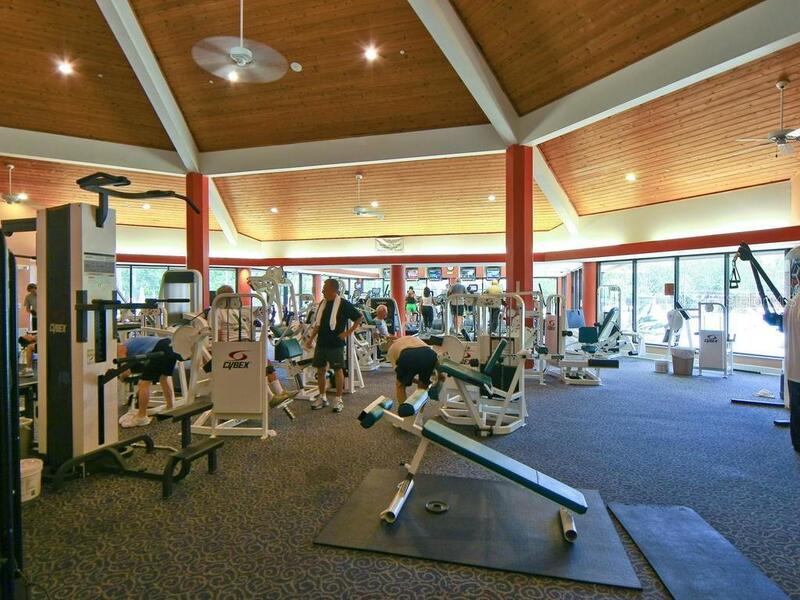 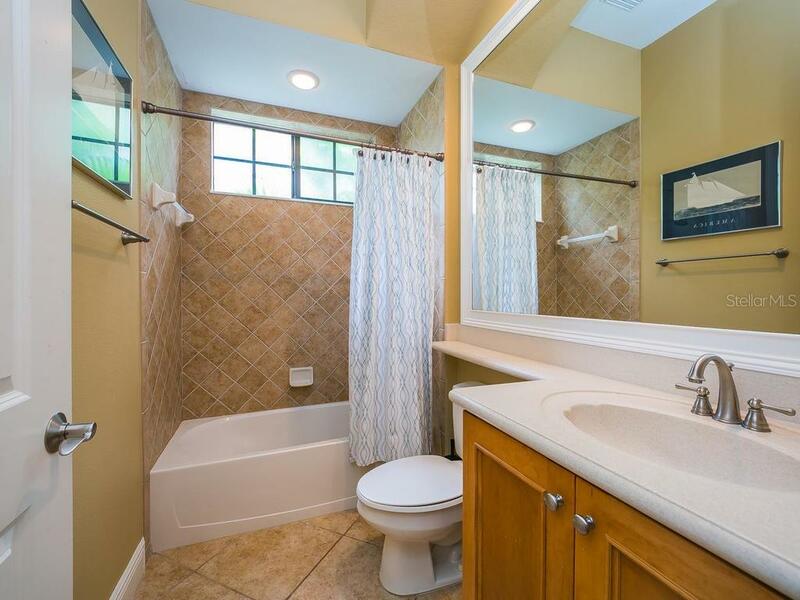 Ask a question about 6941 Brier Creek Ct, or schedule a tour. 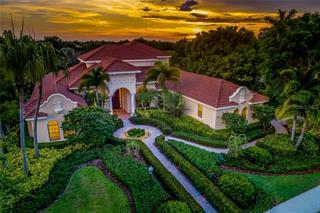 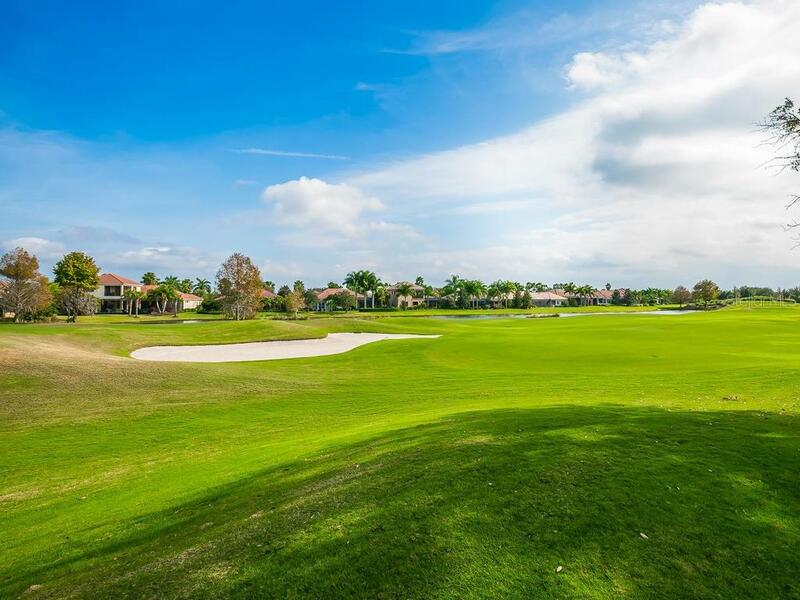 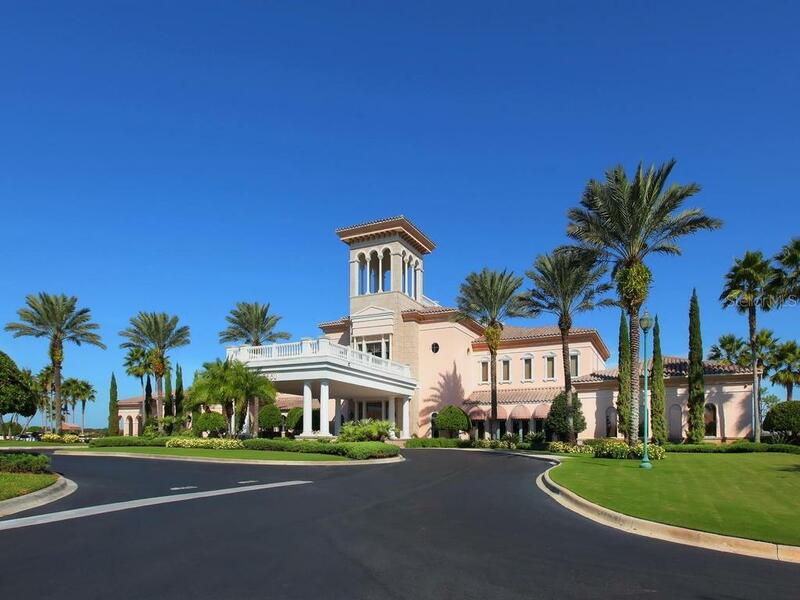 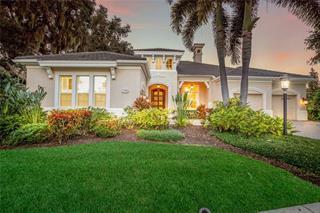 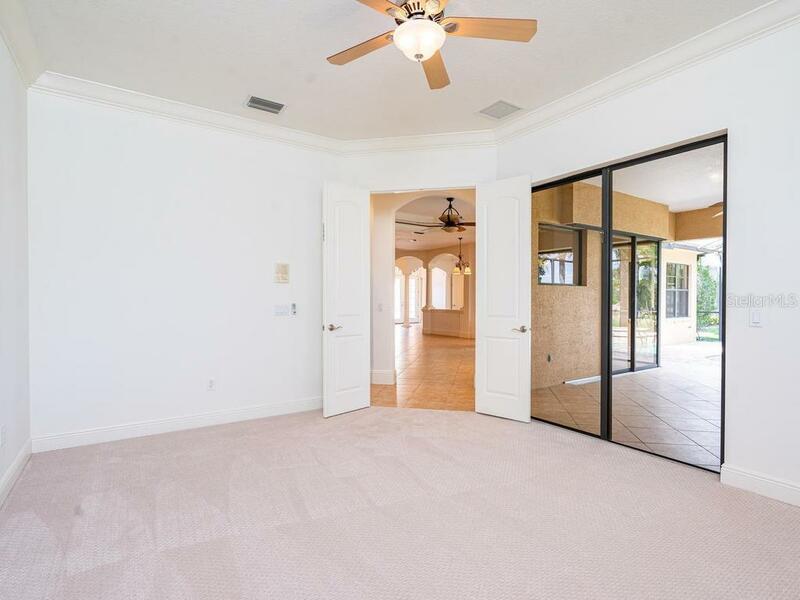 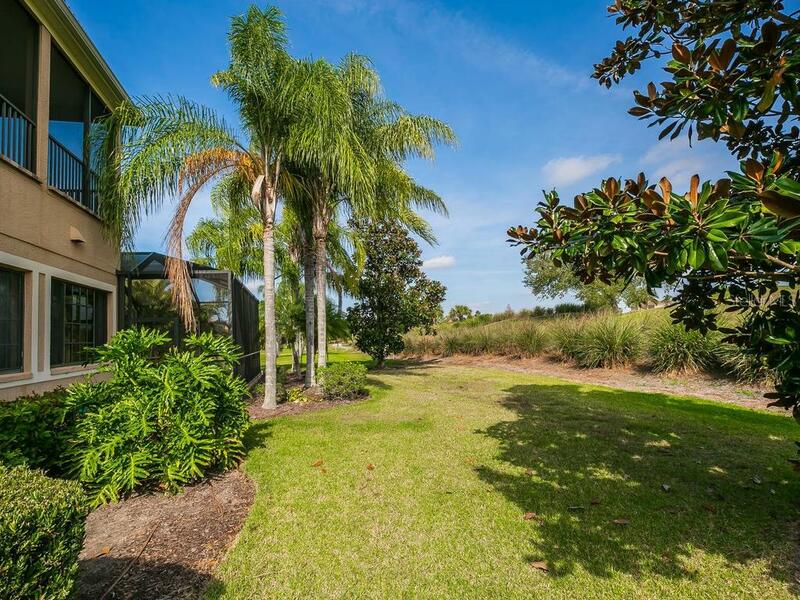 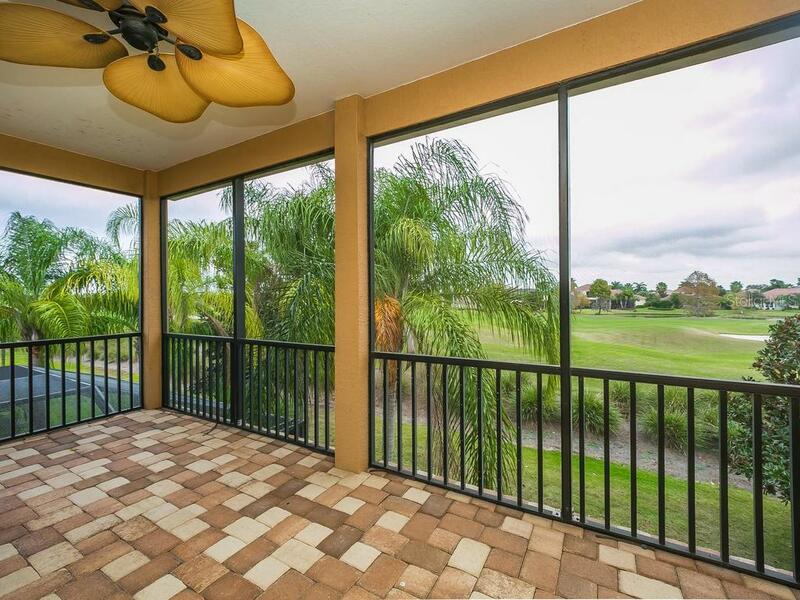 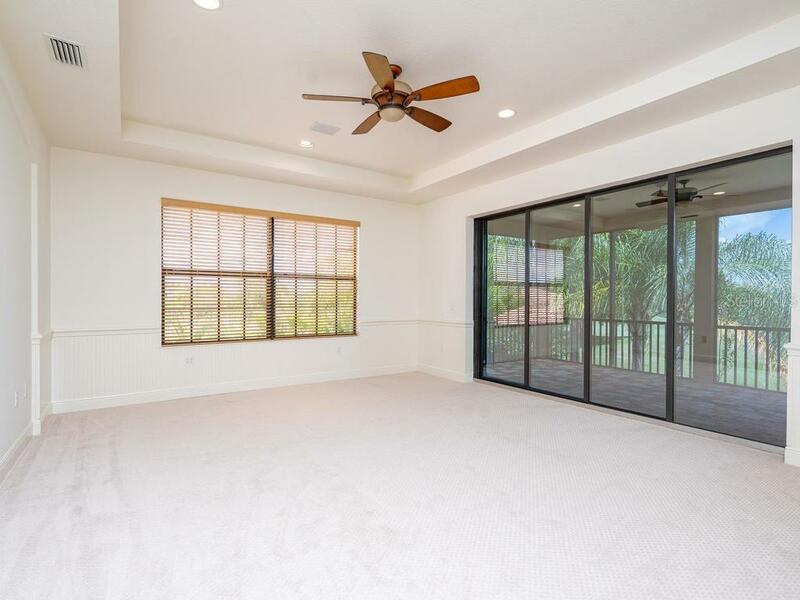 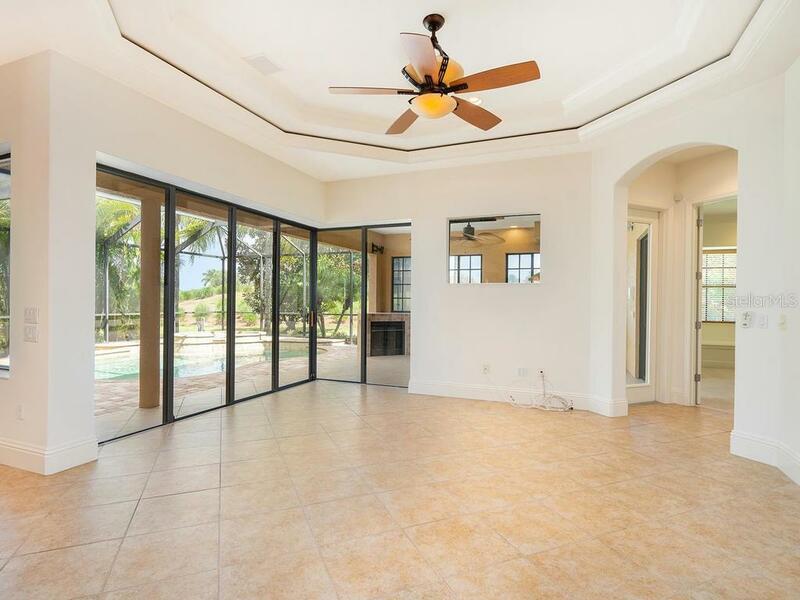 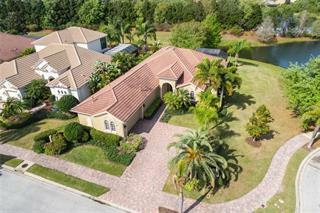 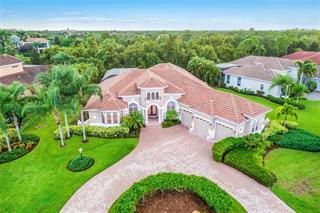 Located in the Brier Creek neighborhood of Lakewood Ranch Country Club, this four-bedroom home offers a spacious open floor plan situated on an oversized homesite with incredible golf course views. 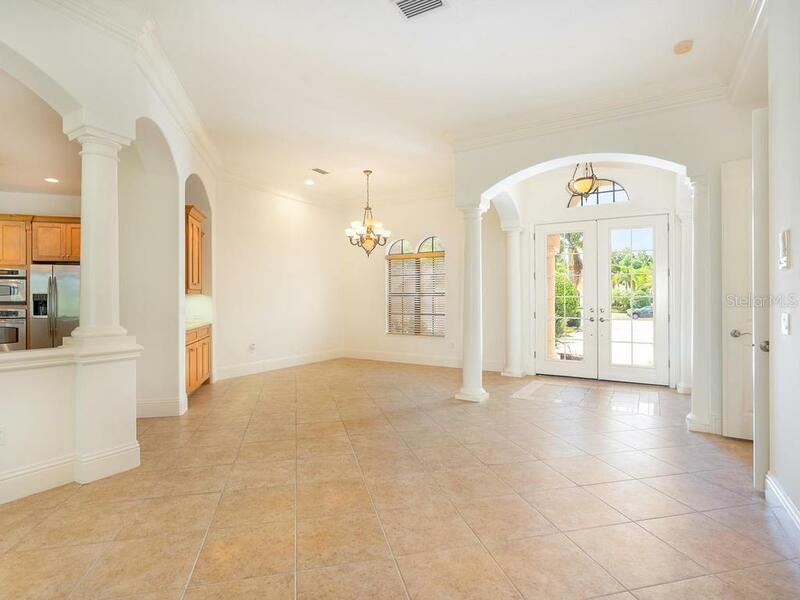 From first glance, one will notice th... more.e architectural details which include crown molding, pass-through butler’s pantry with glass cabinetry and tray ceilings. 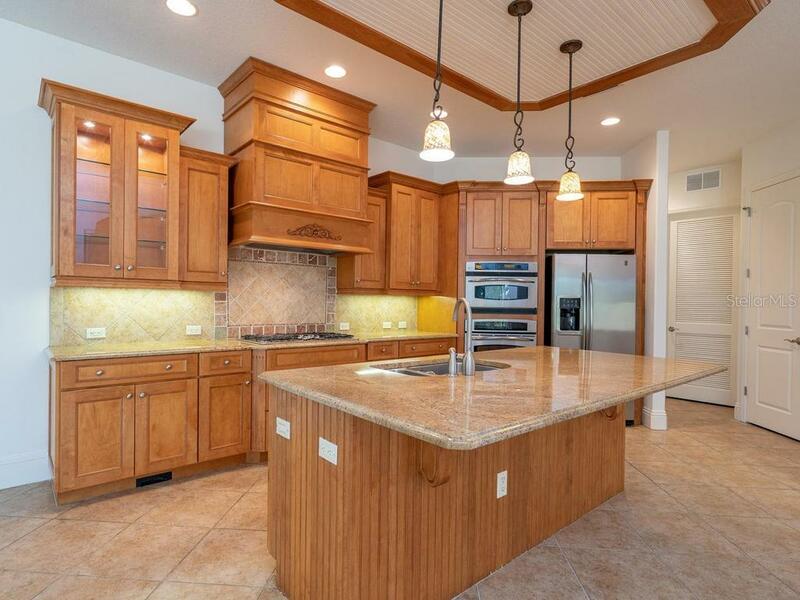 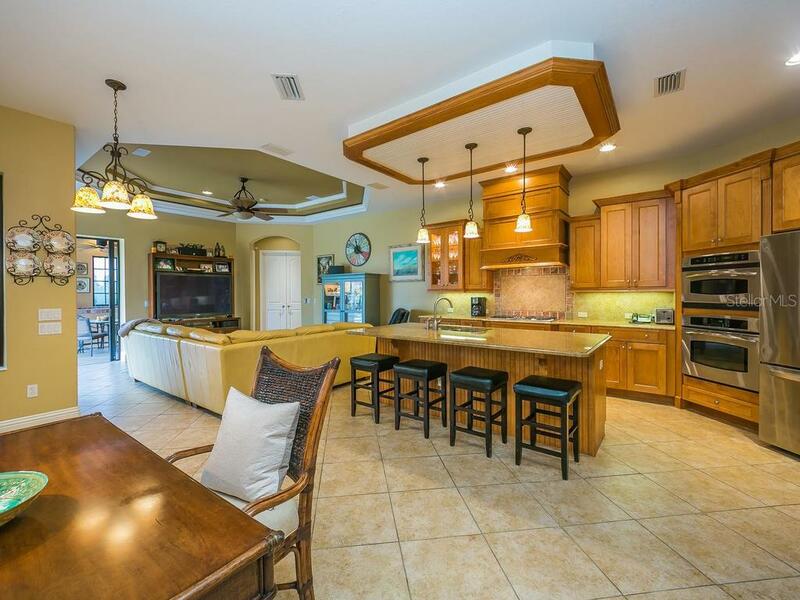 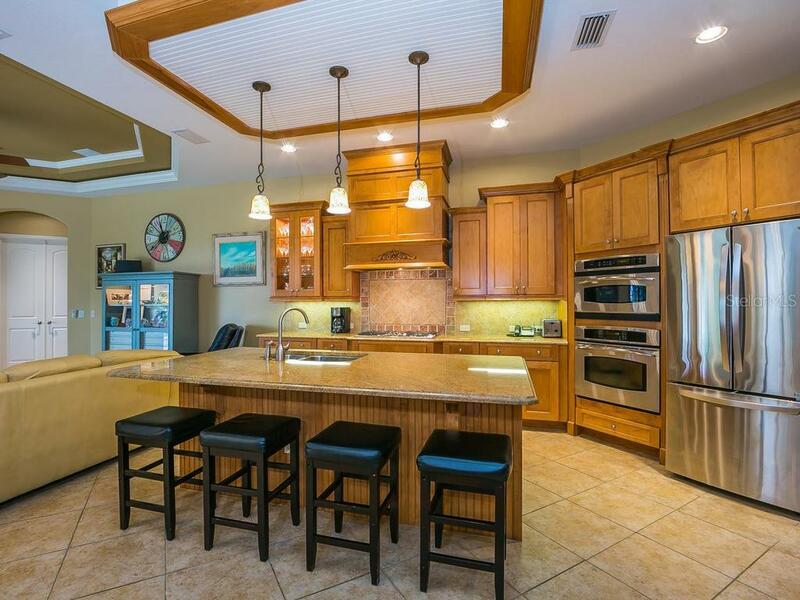 The chef’s kitchen with granite countertops, stainless steel appliances, large island and separate eating area adjacent to the great room creates ample space for entertaining. 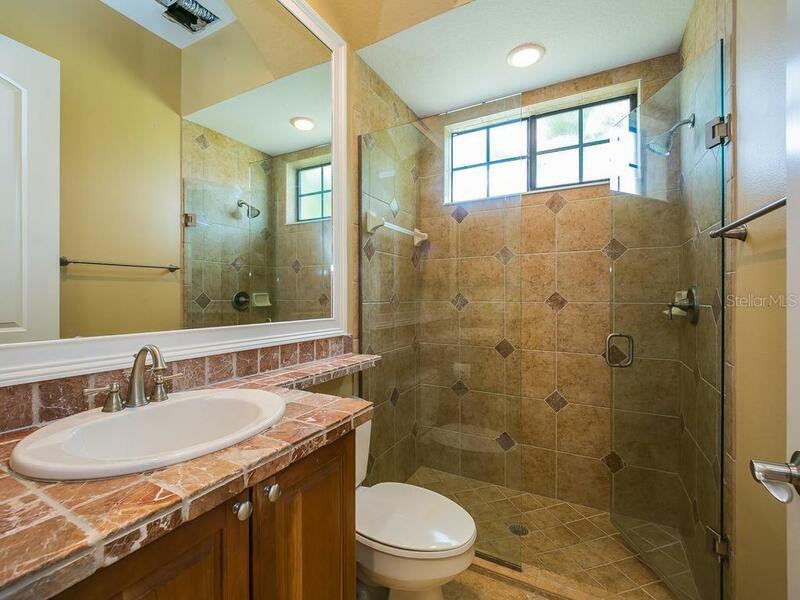 Step inside the master suite with seating area, walk-in closets and luxurious master bath featuring dual sinks, soaking tub and shower and you will find the perfect retreat. 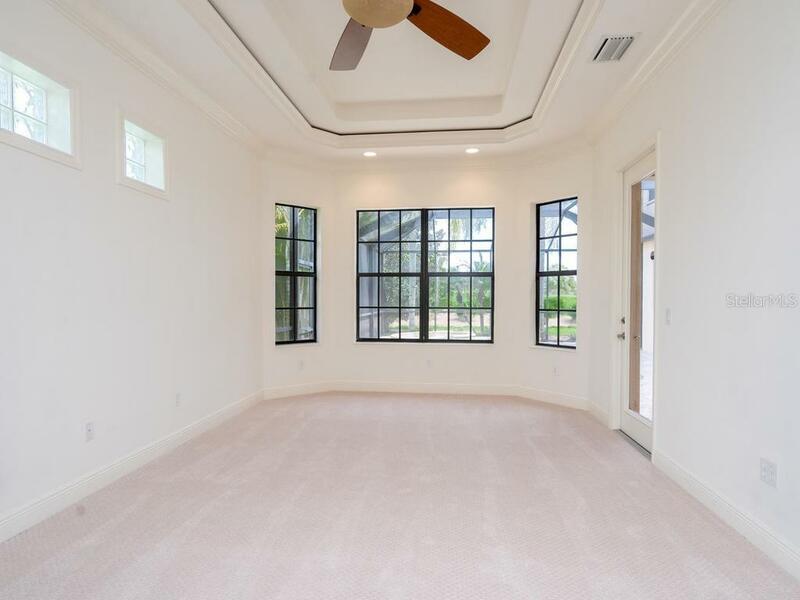 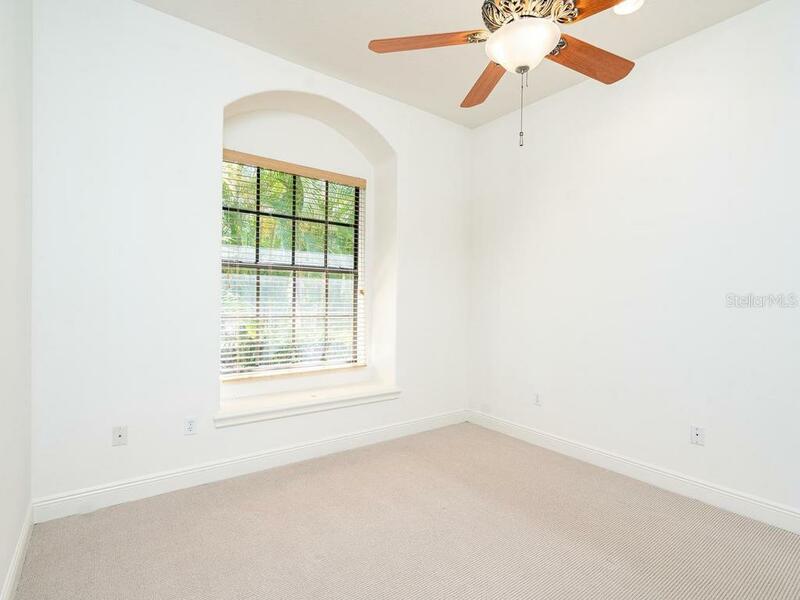 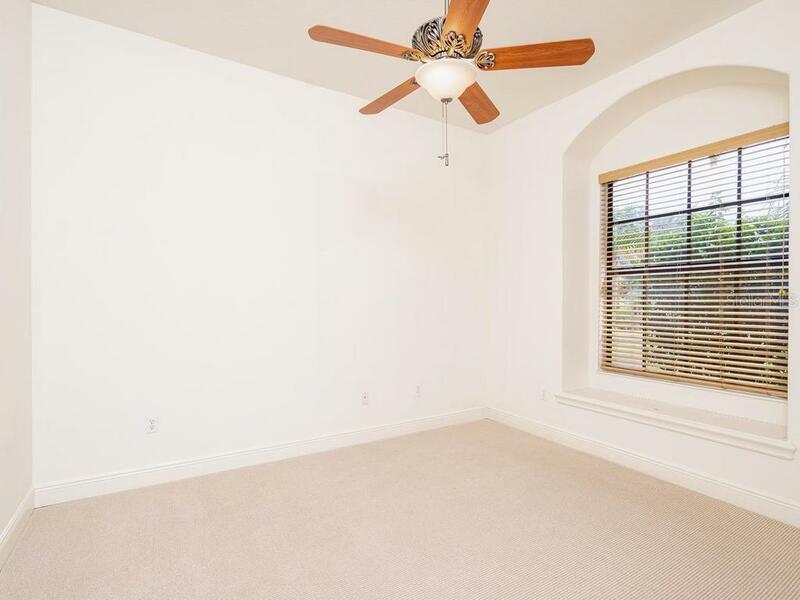 Wind your way upstairs to the expansive bonus room with balcony, additional bedroom and bath creating perfect guest quarters. 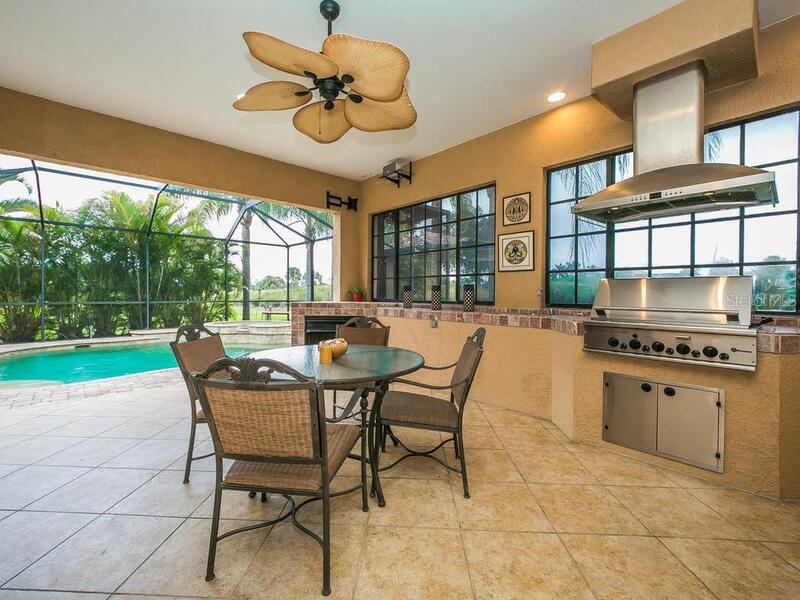 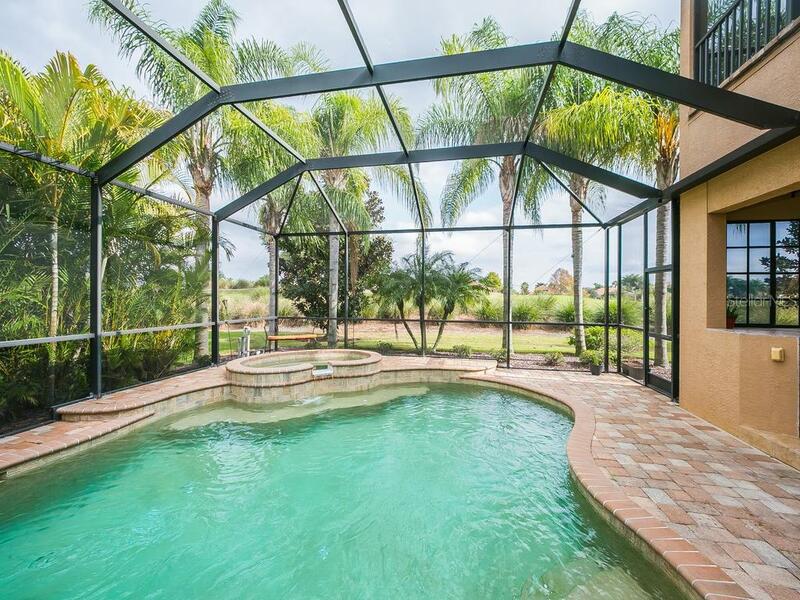 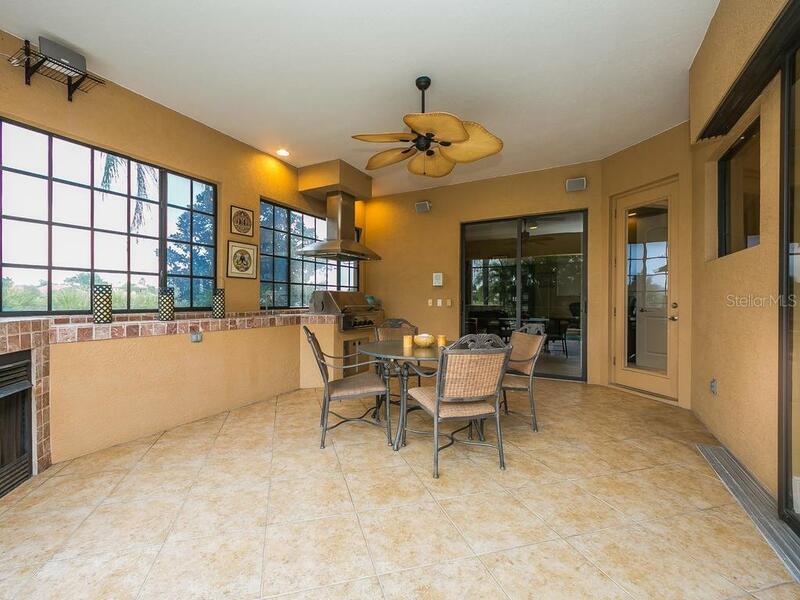 Once outside you will enjoy the large covered lanai with outdoor kitchen, beautiful pool and spa and extra seating. 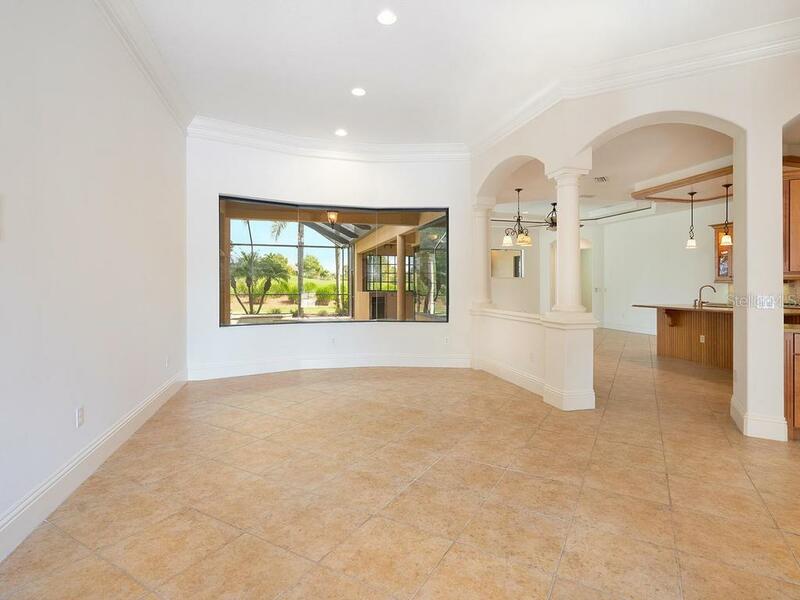 Other notable features include den or possible fifth bedroom, three-car garage, formal living and dining room, corner disappearing sliders to lanai and exquisite outdoor fireplace. 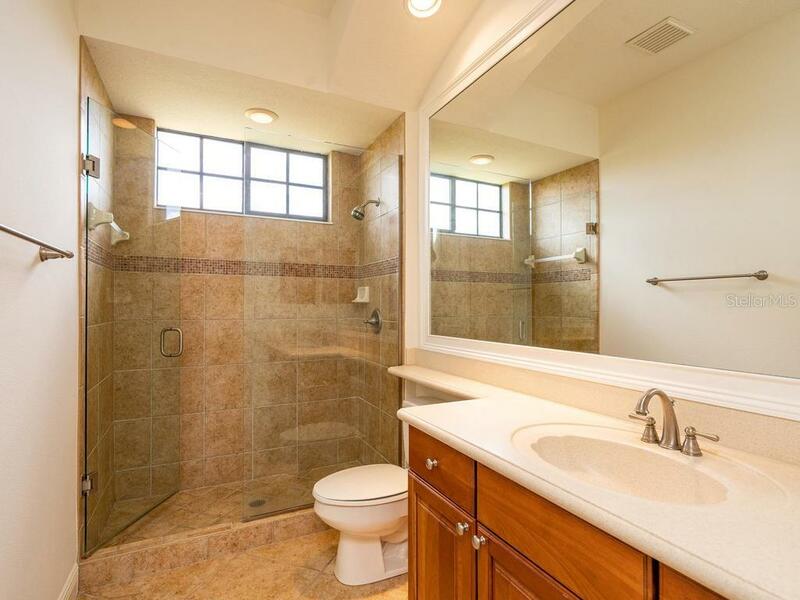 With all the details and appointments one could wish for this is truly one to see.